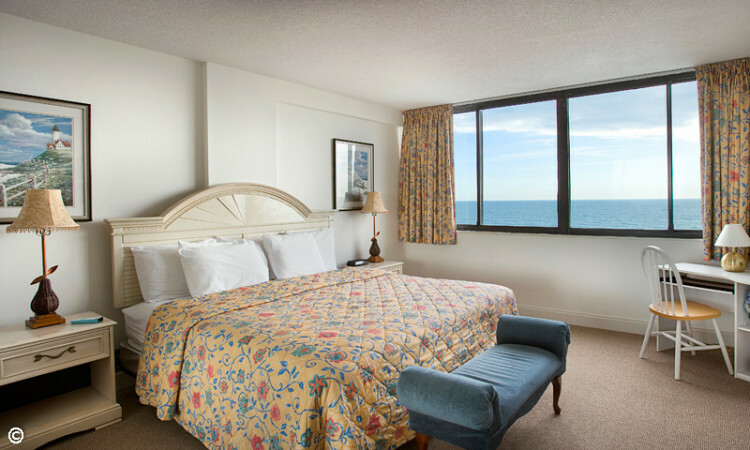 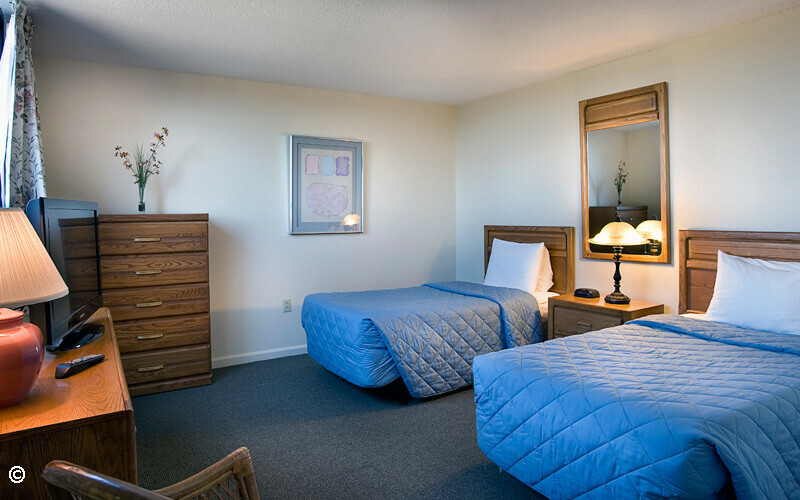 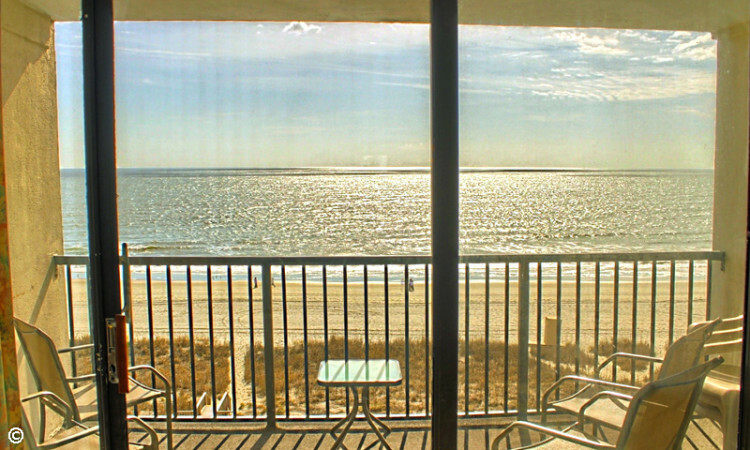 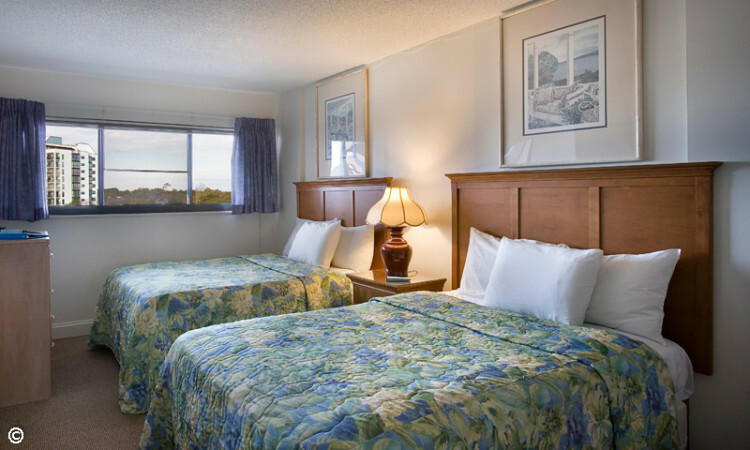 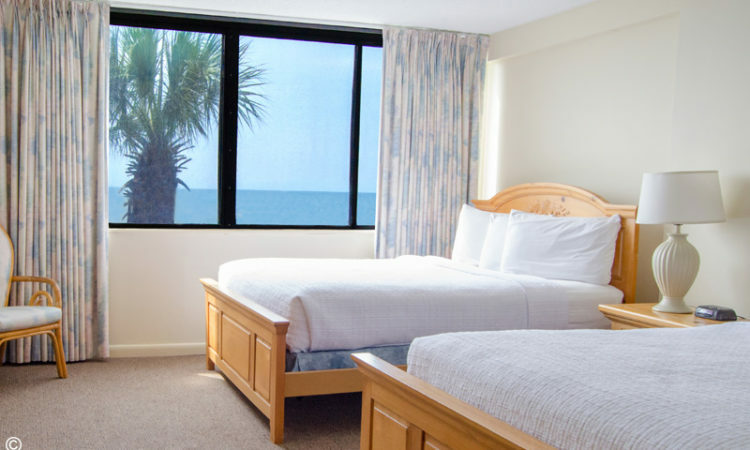 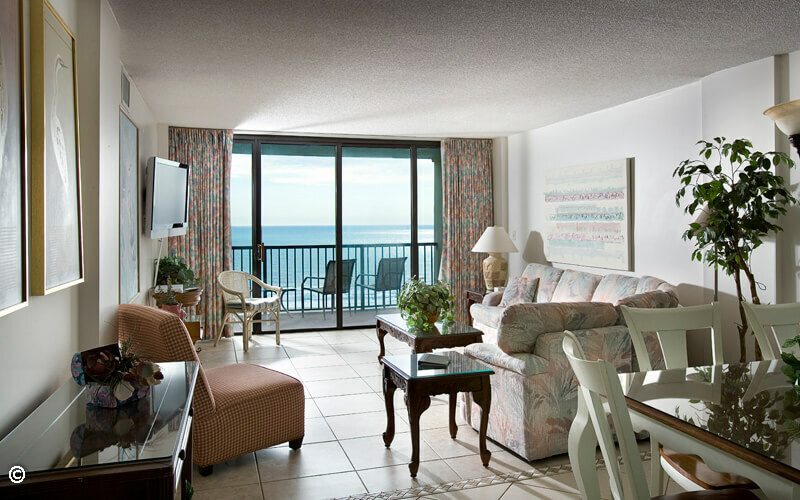 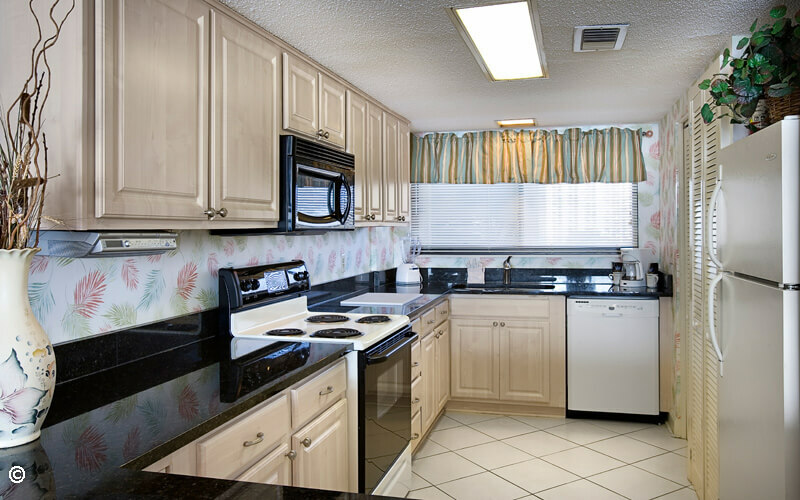 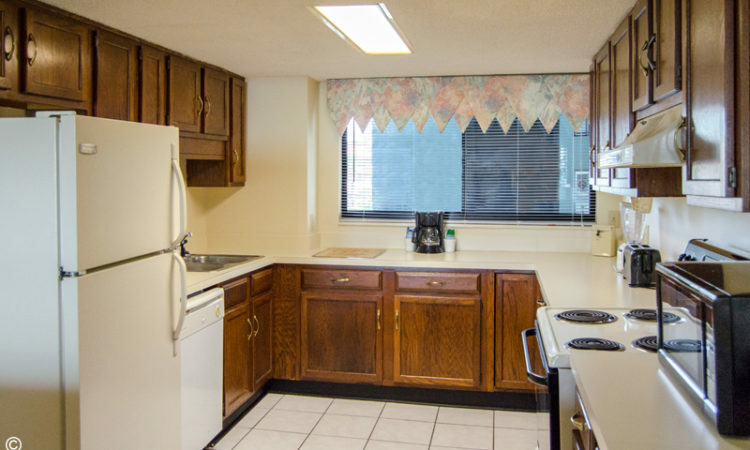 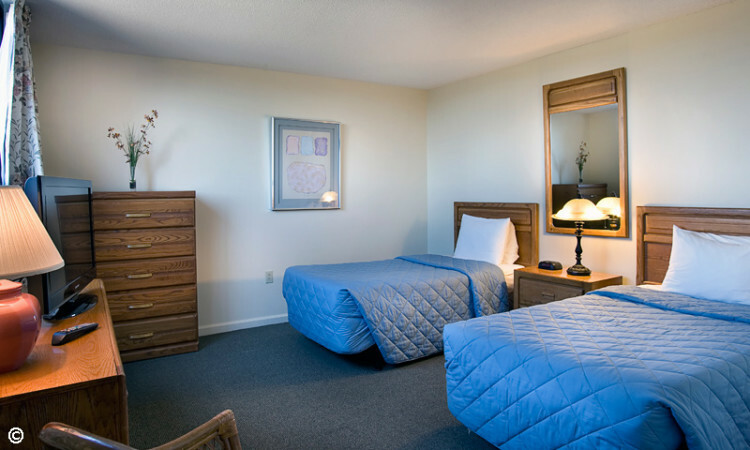 Our Myrtle Beach condos are perfect for couples and families traveling to the Grand Strand. 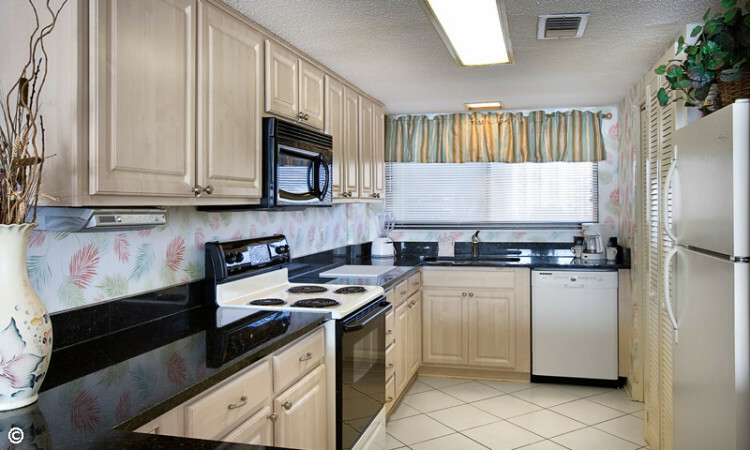 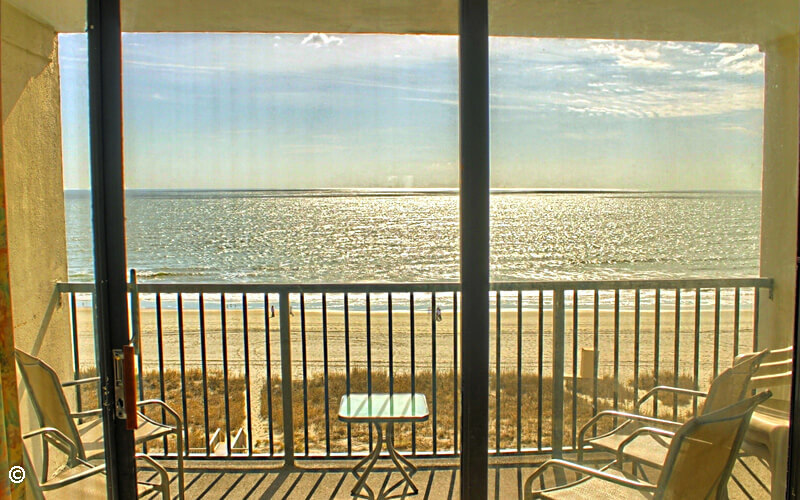 Carolina Dunes offers one, two, and three bedroom condos, all of which are ideally situated oceanfront. 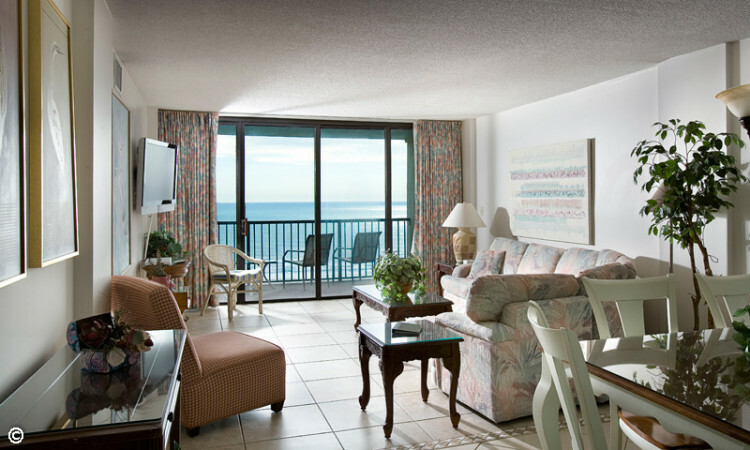 The condos come fully furnished with everything you could possible need to call our resort your next home away from home, including private bedrooms, a spacious living and dining area, a full kitchen, and a private oceanfront balcony. See photos from our units below.